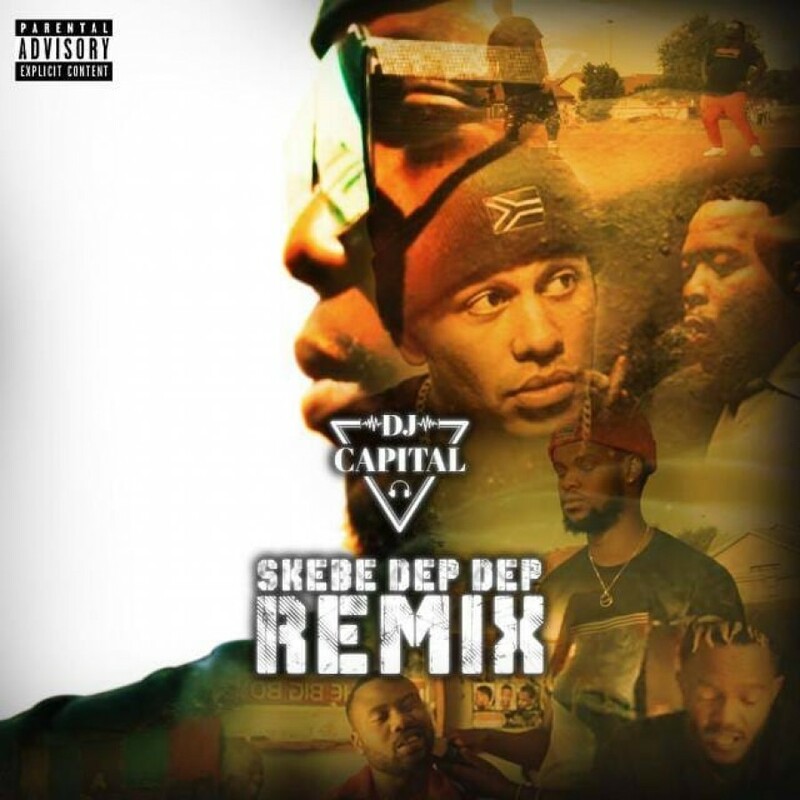 DJ Capital has dropped off the official remix for ‘Skebe Dep Dep’ today which features the likes of YoungstaCpt, Stogie T while Kwesta, Reason and Kid X. The remix still keeps the original chorus and each artist come throug with some hard bars to bring it full circle. Who had the hardest bars?